Regional heats will take place between 6 – 11 April, outside of school hours.  More and more New Zealanders are recognising that if we want a harmonious and unified Aotearoa, we all must speak out and work to address racial prejudice and injustice. But in a world that is becoming increasingly polarised, how do we make sure our efforts create real unity? How can we give nothing to racism while also giving people a chance to overcome their own prejudice? What sort of words and actions help bring people of different ethnicities and worldviews together? Are there any responsibilities that come with the right to free speech? What do our institutions (such as government, local councils and schools) need to do to bring about justice and fairness for people of all races? What do we need to do as a community to become more unified and inclusive? The light of men is Justice. Quench it not with the contrary winds of oppression and tyranny. The purpose of justice is the appearance of unity among men. He aha te kai a te rangatira? He kōrero / What is the food of a chief? It is speech. He aha te tohu a te rangatira? He manaaki. / What is the sign of a chief? It is generosity. He aha te mahi a te rangatira? He whakatira te iwi / What is the work of a chief? To unite the people. Speeches can be delivered in English or Māori. Speeches must be between 7 and 8 minutes in length. Speeches less than 6½ minutes or more than 8½ minutes will result in the contestant either losing points or being disqualified. Lecterns and microphones are not used at the regional level but speeches will be amplified at the national final. By entering, students agree that their image and speech may be used to further promote the Speech Awards.However, if any student objects to this, they are asked to advise the organisers, who will respect their decision.